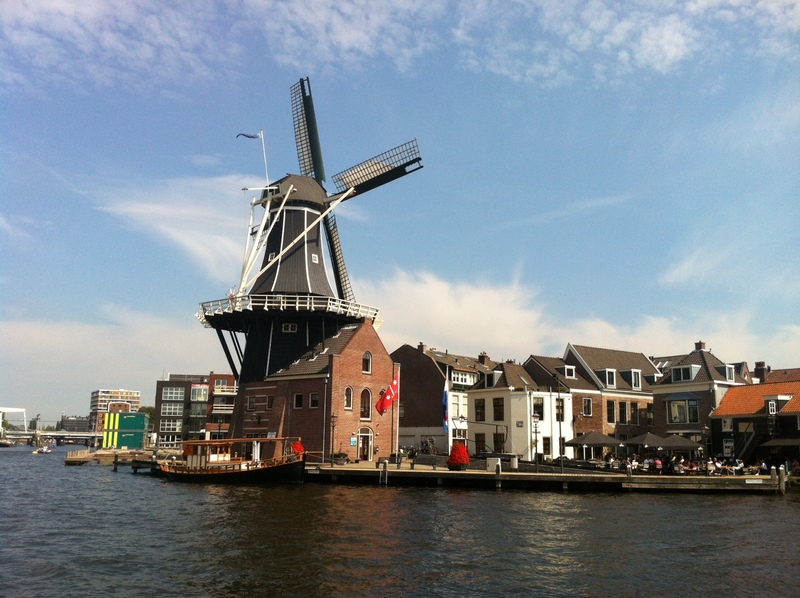 Holland has a big variety of places to visit and explore the different faces and culture of this beautiful country. To help you get started here is my list of top picks for where to go for one or two days from Amsterdam. Holland’s water village, the little green Venice of the Netherlands, the Venice of the North – Giethoorn, a village in the Dutch province of Overijssel, has a lot of romantic names. And it definitely has a lot to offer to all those who want to see a more quiet, green and still Holland. What to see? Old city center which has no roads, endless canals and beautiful thatched-roof farmhouses. 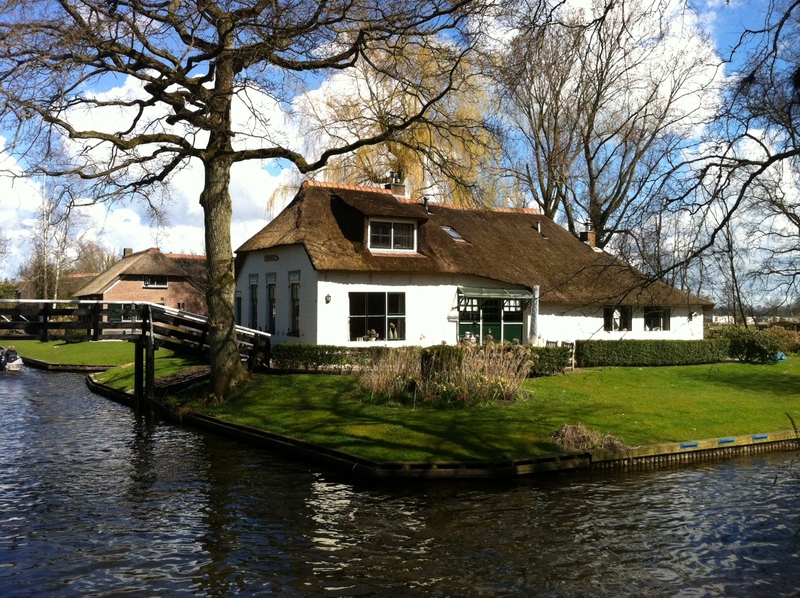 Travel time: A journey from Amsterdam to Giethoorn by public transport will take 2 – 2,5 hours (one way). If you travel by car it will take you approximately 1,5 hours (see Google maps for directions). 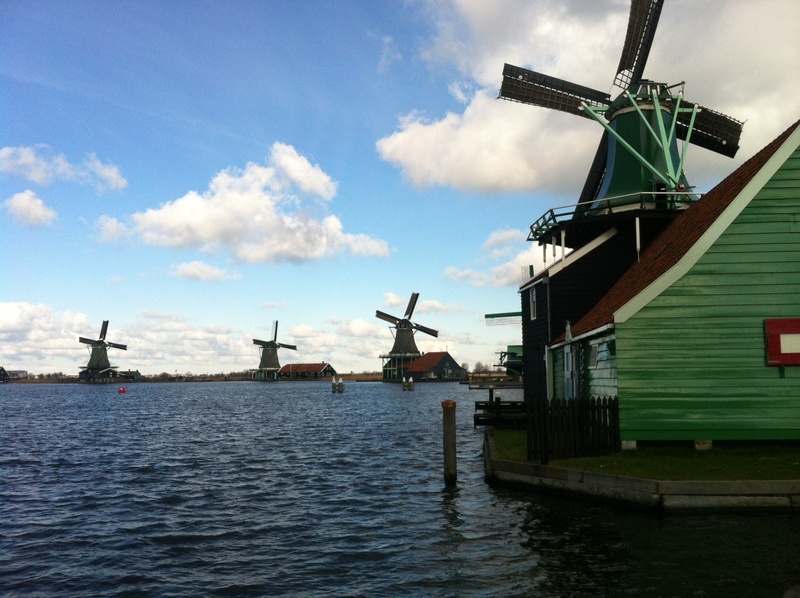 The Zaanse Schans, a typically Dutch small village with green-timbered houses and historical windmills, is located just 15 minutes away from outsude Amsterdam. It is world famous for its collection of historic windmills. Many of them are not just heritage, but still fully-operating wooden machines. You can visit windmills and see it yourself how they are used for making spices, sawing wood, grinding oil and much more. Just impressive! Virtually every building and every place in the centre of this old city comes with a great story, exciting legend or rich historical background. When you step off the train, you will find yourself in one of Holland’s oldest railway stations. A short walk takes you to the Spaarne river, where you will see the imposing building that houses Teylers Museum with its extensive art and science collection. If you want to have a drink, head to the Jopenkerk. This famous brewery is located in what used to be a church. Your eyes and taste buds will thank you! Another great thing about Haarlem is that it is near the main highlights and tourist attractions: Schiphol, Keukenhof, Leiden, The Hague, the North Sea. Amsterdam and the beautiful beaches of Zandvoort and Bloemendaal aan Zee are just 15 minutes away from Haarlem. So what will be your next destination? It’s up to you! What to see? Old windmill De Adriaan, the Bavo Church, Haarlem’s Saturday market has been elected Holland’s Best Market in 2015. Keukenhof is one of the world’s unique and most beautiful flower parks. In 2017 the Keukenhof gardens are open from 23 March – 21 May from 08.00 – 19.30. What to see? More than 7 million flower bulbs are planted in Keukenhof gardens every year. 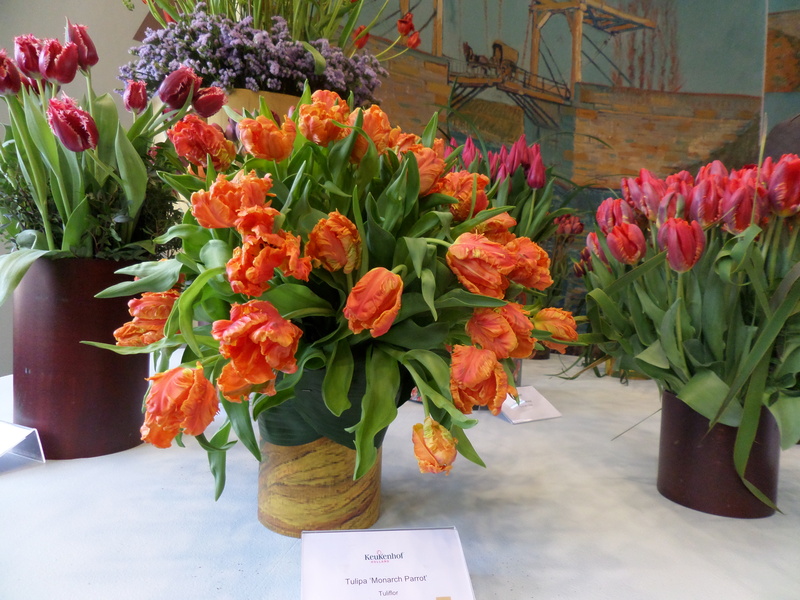 Open gardens and pavilions demonstrate a fantastic collection of tulips, irises, lilies, hyacinths, daffodils, orchids and other flowers. Flower shows and flower-arranging demonstrations that you might see during the day make this experience even more special. 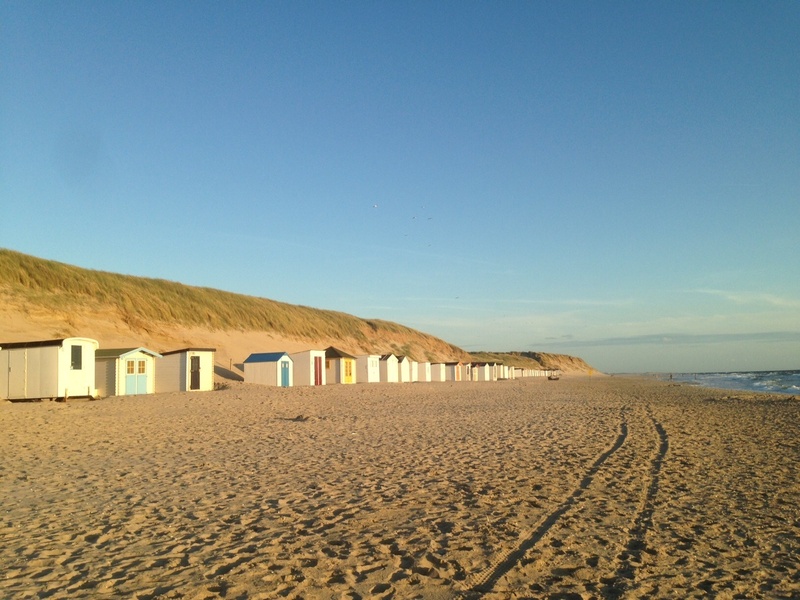 If you feel like having a nature vacation, Texel is a perfect place for you to visit. When you arrive to Texel, an island in the West Frisian Islands region of the Netherlands, you immediately feel the pleasures of life on an island. Visiting Holland? Book a hotel in advance!